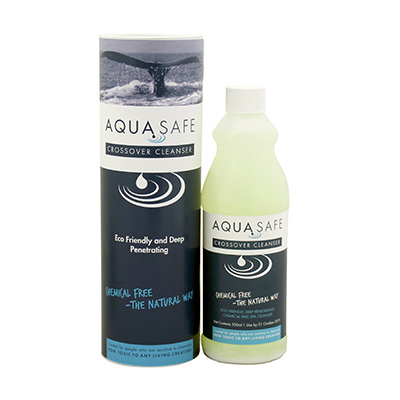 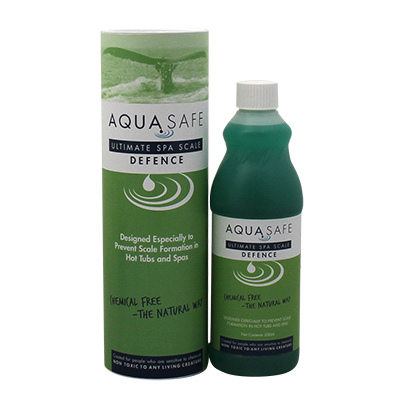 AquaSafe Ultimate Spa Scale Defence is essential if you live in a hard water area. 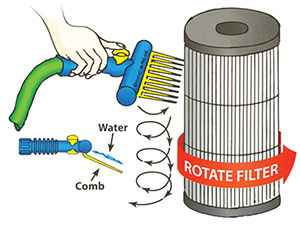 It keeps the limescale in the spa in suspension to stop it attaching itself to the metal parts such as the heater and thermostat for 16 weeks. 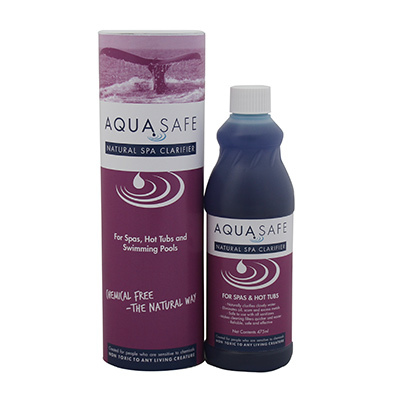 This unique blend of organic polymers is designed to prevent scale formation, aid in the removal of existing scale and to help prevent precipitation of dissolved solids in spas and hot tubs. 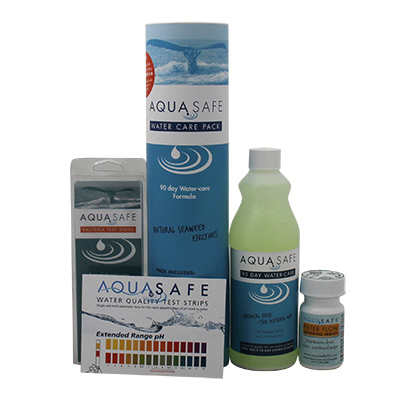 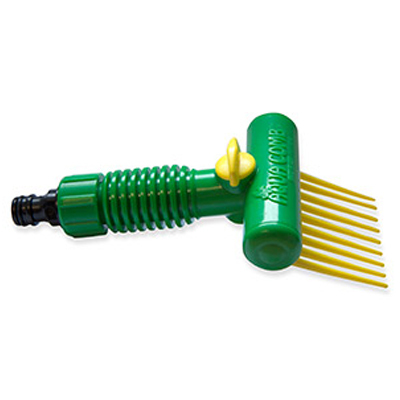 This product is compatible with all sanitisers including bromine, chlorine, ozone and biguanide.